- Come to Scotland with Us in June! 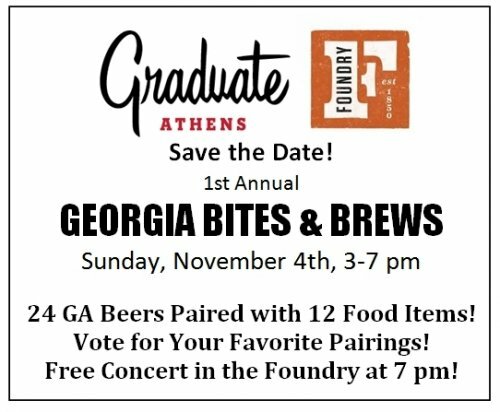 make plans to experience our Georgia Bites & Brews craft beer and food pairing festival on Sunday, November 4 at the Terrace and Foundry Ballroom of the Graduate hotel complex in Athens, Georgia. 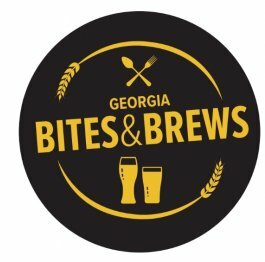 For one low ticket price, sample delicious food items from 12 stations, each paired with two exciting Georgia craft beers. 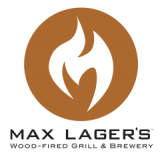 Attendees vote on which beer pairs best with each food item, and the winning brews will be announced at 6 pm. 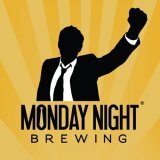 12 small plates, 24 trendy GA craft beers, a souvenir pint glass, and a free bluegrass concert from The Plate Scrapers at 7 pm! 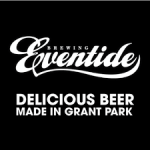 You can't miss this mouth-watering event that will be hosted by Owen Ogletree of Beer Connoisseur Magazine and Southern Brew News. 21+ only please. 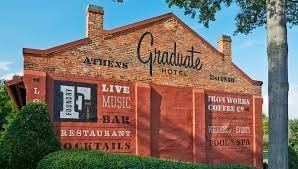 After Bites & Brews, stay the night at the beautiful Graduate Hotel for the discounted rate of only $99. 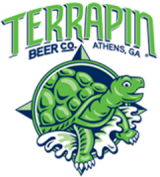 Call the hotel at (706) 549-7020 to book your room. - SweetWater 420 Strain G13 IPA contains special terpenes and hemp oils, providing a mildly dank, cannabis-like aroma and palate. The 6% ABV IPA offers a medium body, slight haze, and an even greater depth of dankness from additions of resiny Columbus and Simcoe hops. 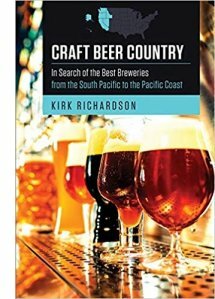 Grab a copy of Kirk's book to read about his personal experiences involved in visiting craft breweries and sampling exceptional beers from the South Pacific to the Pacific Coast. Kirk's book includes delightful quotes and stories from some of craft brewing's most interesting personalities in the western USA, and his tasting notes and beer reviews will surely make your mouth water. 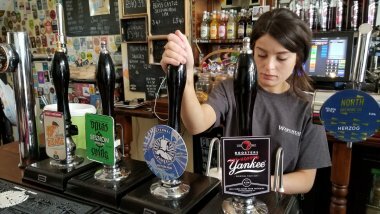 This is a people-focused beer book written from the heart. 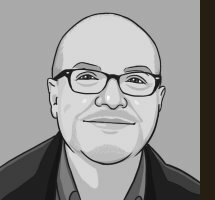 Release date: October 23, 2018. Pre-order a copy on Amazon. 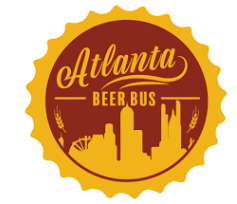 The Atlanta Beer Bus is a fun, hop-on/hop-off shuttle service that runs between many of Atlanta's breweries with regular stops at SweetWater, Monday Night, Urban Tree Cidery, Second Self, Scofflaw, Red Brick, Park Tavern and Orpheus. 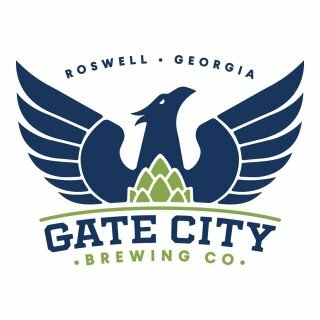 The bus rolls on Fridays, Saturdays and Sundays, so look to www.AtlantaBeerBus.com for complete schedules and pricing. 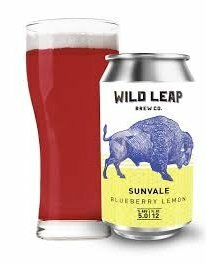 Wild Leap introduces its newest craft beer, Sunvale Blueberry Lemon (5.0% ABV, 5% IBU). Wild Leap's head brewer Chris Elliot started with a clean, delicate, wheat beer, then added fresh blueberry puree and lemon. In fact, a whopping 1,000 pounds of blueberries were used to make juicy Sunvale Blueberry Lemon – that’s about a half-pound of fruit per gallon. Chris did a secondary fermentation with the fruit to truly integrate their flavor into the mix. The result is bright, light and slightly tart. 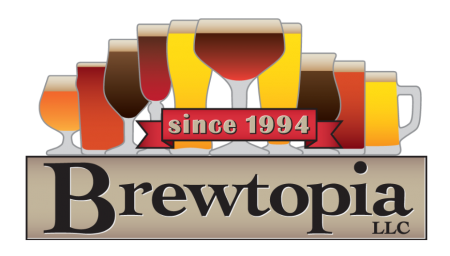 01/19/2019 - ATLANTA CASK ALE TASTING. 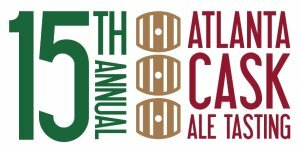 Experience 55+ one-off, amazing cask ales at our 15th annual ACAT at 5 Seasons Westside. Get TICKETS HERE. 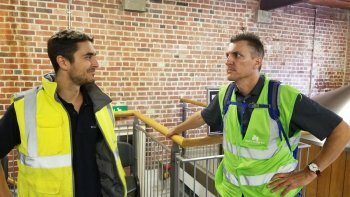 Owen Ogletree and The Beer Wench take a group of 40 craft beer enthusiasts to Belgium and western Germany to sample amazing beers ranging from lambics and Westvleteren 12 to classic altbier and kolsch. 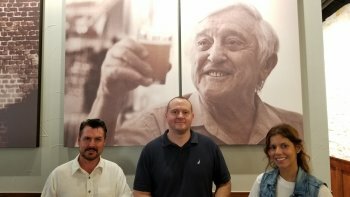 Most of the Savannah Brewers League is coming along! Watch for photos and videos.